The identity presentation is a bit creative, we definitely like it! 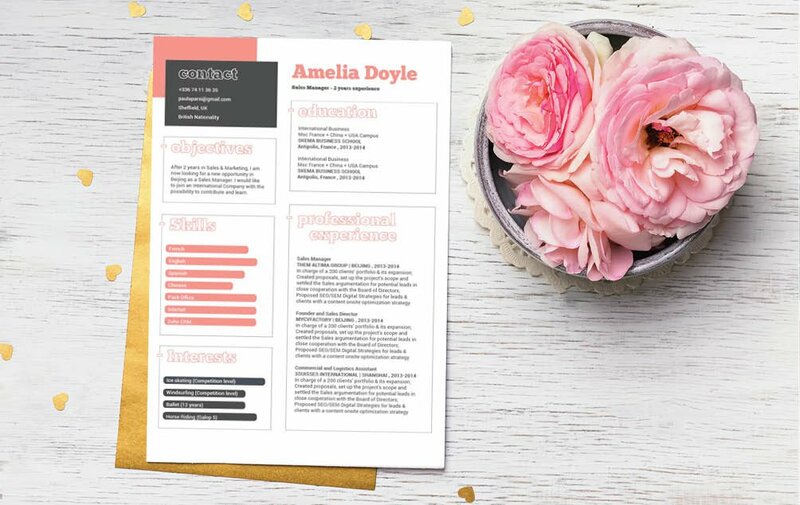 CV template to download "Excellent"
The Excellent CV has a perfectly colourful design that will grab the attention of any hiring manager with ease! 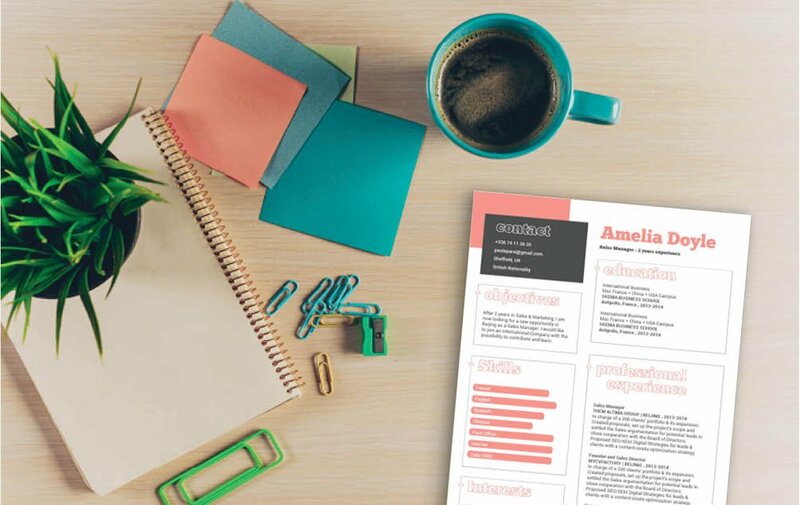 This CV template uses an excellent selection of colors, shapes, and texts that give you a CV format that can be used for many type of jobs, and is ideal for applicants that want to stand out from the rest of the job seekers as it uses a creative format that clearly presents all your information, which is sure to increase your chances of becoming a successful attorney at law! Clear and concise. 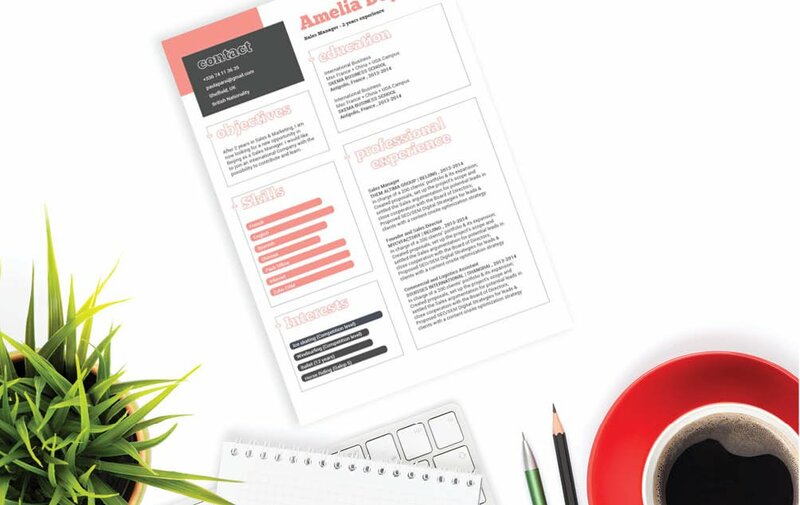 Those two words are what perfectly describes an effective resume design. 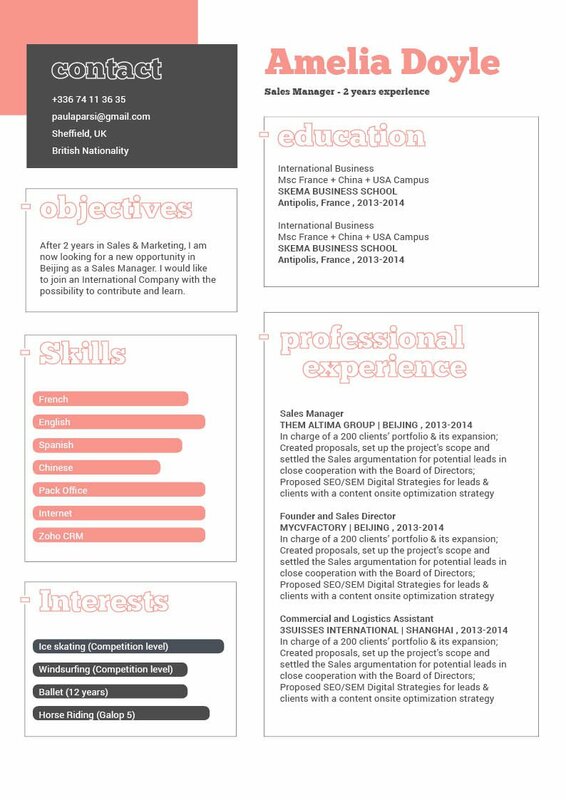 One way in creating such a desing, is by having each section of your resume short, but filled with a lot of information. Because of our modern digital age, most readers want a style of writing that can be well-understood, and presents a complete thought within just a short amount of text. Readers will most likely, lose interests once they've reach of fifth line of text and still don't have self-contained message to take from it. To avoid this scenario, make each paragraph and section of your CV short, but dense with information. Break down complex parts, into smalle, bit-sized pieces that can be easily digestive by your potential employer.